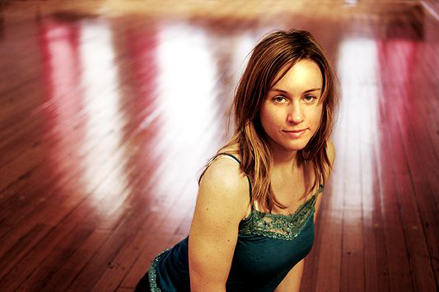 emily has been teaching yoga in new york city for the past seven years. she is a jivamukti-certified teacher and has studied with eddie stern, shri k. patahbi jois in new york and india, and with richard freemen in boulder, colorado. emily likes to teach a class that is focused on the breath, a steady rythmic flow where the mind can relax, a class that feels both challenging and sweet.